Dundee Airport is situated very close to a residential area and using pyrotechnics poses a problem at certain times of the day. Next to that, Dundee Airport is located on a river estuary which itself attracts a lot of geese. In the past it has been difficult to move them on without using a lot of pyrotechnics. The laser has proved to be very effective in chasing away the geese in an easy manner. Dundee Airport is situated very close to a residential area and located on a river estuary which attracts many geese. Bird strike prevention was done by means of pyrotechnics, however this posed a problem at certain times of the day: The proximity to human activity caused a disturbance. The Aerolaser Handheld is very useful for Dundee Airport. 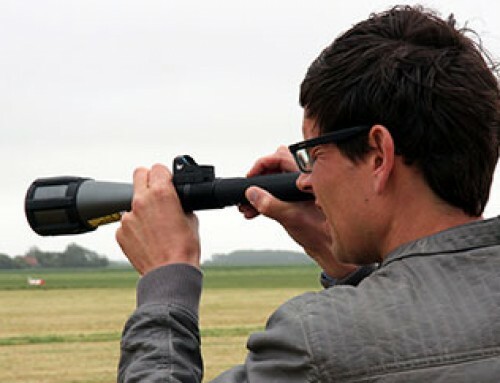 It proved very effective in chasing away the geese without the use of pyrotechnics. 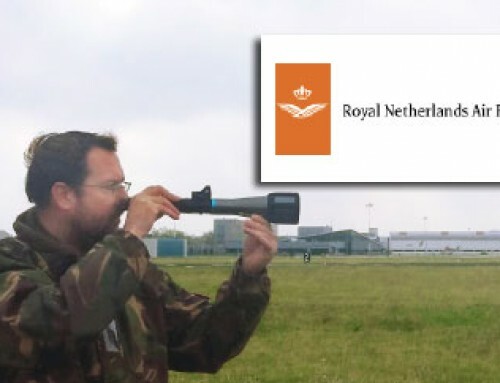 As the laser has a significant range, even in bright sun lit days, it enables the bird control officer to strategically position himself at the centre of the airfield keeping the entire airfield bird free. This results in savings on vehicle maintenance and wear and tear. The use of the Aerolaser Handheld is relatively safe provided common basic safety procedures are observed. 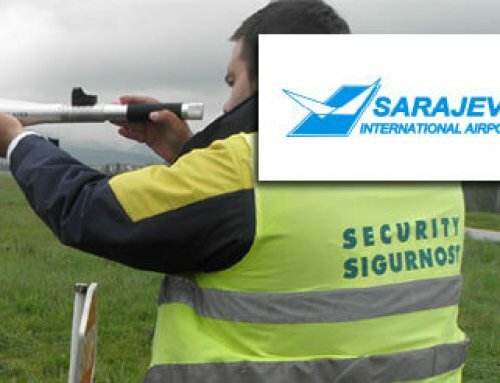 With training and procedures provided by Bird Control Group the laser can be used by almost anyone. A Laser Safety Map is essential to provide bird control officers with instruction and guidance when they are in the field. When the laser is used properly, it will disperse birds in a more controlled manner than a flare gun: With the flare gun the birds will scatter in an unpredictable manner. With correct use of the Aerolaser, one can generally shepherd birds away in a controlled manner and in the direction of your choosing. Before purchasing the Aerolaser Handheld, a trial was conducted in 2015/16. 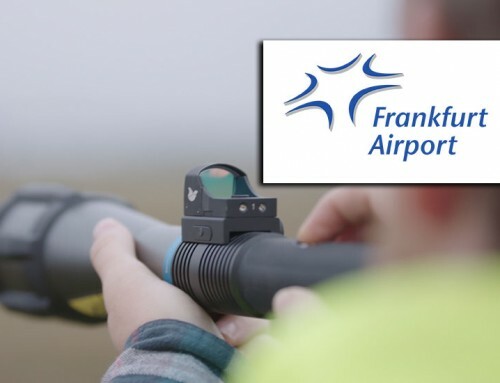 First several visits were made to Southampton Airport where bird control officers of Dundee Airport tagged along with the Southampton bird control crew. After the promising findings from those visits, Dundee Airport conducted a proper trial. “I am grateful to the staff at Southampton Airport that kindly helped us research the use of the Aerolaser for bird scaring purposes. 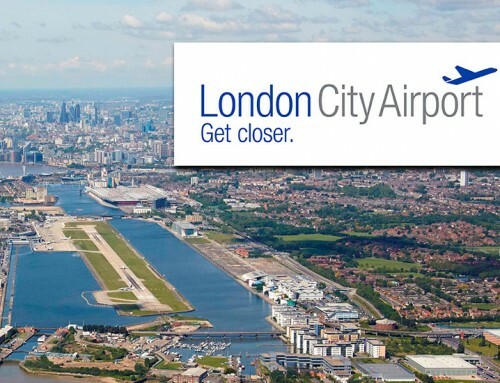 We are very pleased with the Aerolaser and the other airports in our group will be getting to trial ours to see if it also improves their bird strike mitigation actions”, concludes Andrew Lindsay.